Sai (サイ?) 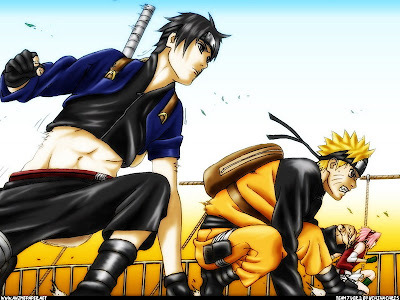 is a ninja who joins Team 7 in Part II. 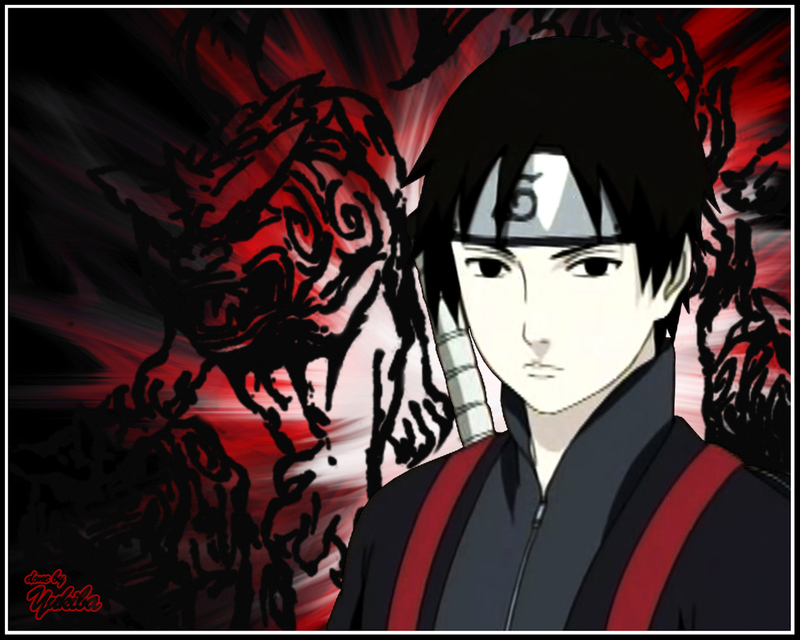 Replacing Sasuke in the team, Kishimoto was careful in his design to make him stand out. 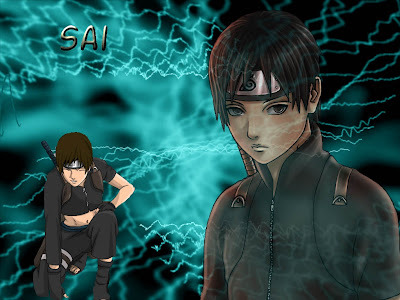 Having been a member of The Foundation since he was a child, Sai has been trained to not possess or desire any type of emotion or camaraderie. After spending time with Naruto Uzumaki, however, he begins to crave bonds with other people, which has since become his primary role in the series.[ch. 303] Sai's attempts to form bonds involve giving pet names to others; however, he often says what he actually thinks of a person, resulting with him choosing names such as "fatso" and "ugly". He eventually learns from his mistakes and attempts the opposite approach, for instance, calling Ino Yamanaka "pretty lady".[ch. 312] When not making an attempt to bond with others, Sai spends his time painting and drawing, and has produced thousands of works. His artistic talents extend to his choice of attacks in battles: he can infuse chakra with his inking brush to make his drawings come to life.[ch. 283] Sai's seiyū is Satoshi Hino in the Naruto: Shippūden anime, and his English voice actor is Benjamin Diskin.